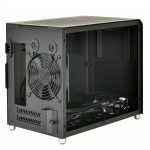 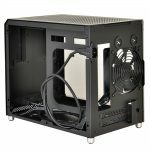 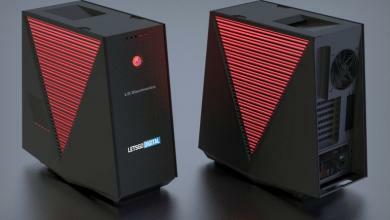 Aluminum chassis manufacturer Lian Li is on a roll with their releases lately. 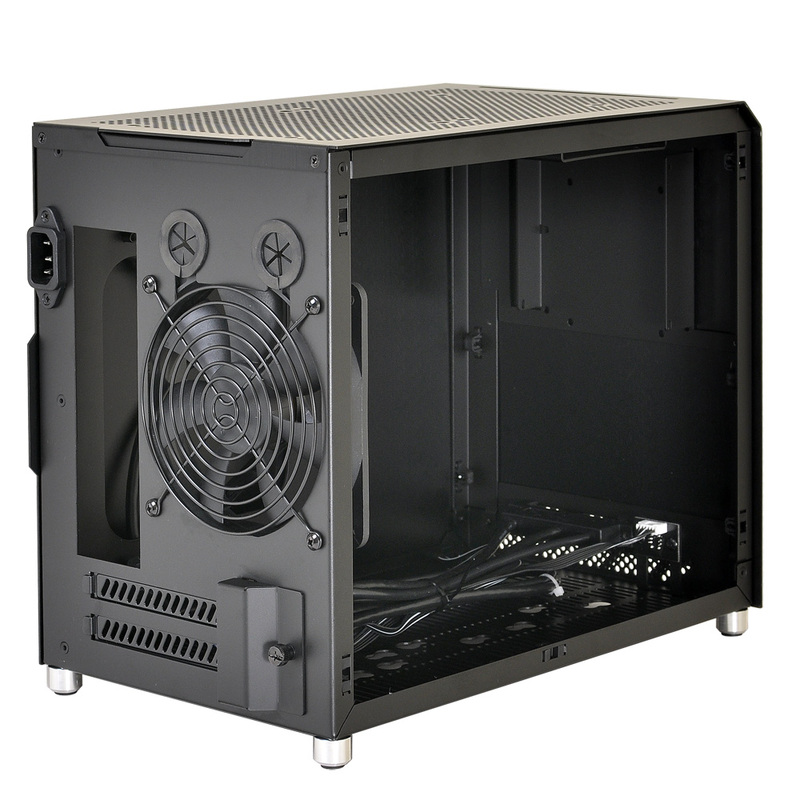 The newest addition to their stable is the PC-Q10WX for mini-ITX users who want to show off their internal components. 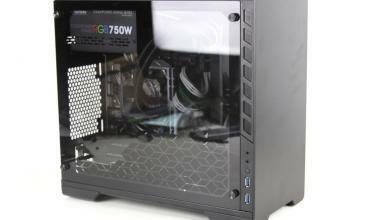 The PC-Q10WX has a transparent panel and measures 207 x 277 x 335mm. 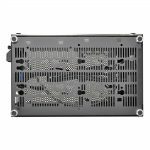 This compact size thankfully does not limit the PC-Q10WX’s ability to house high-end hardware with up to 270mm clearance for video cards and up to 140mm CPU heatsink height clearance. 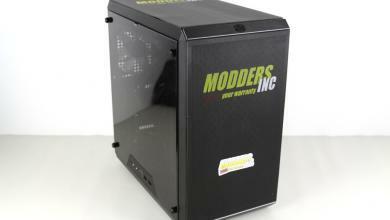 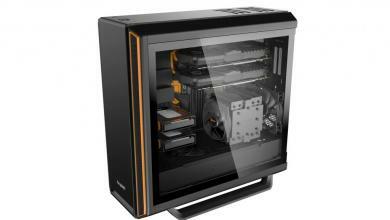 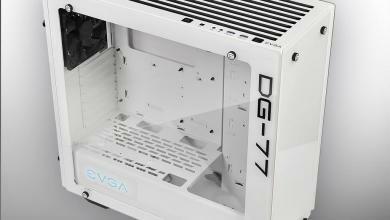 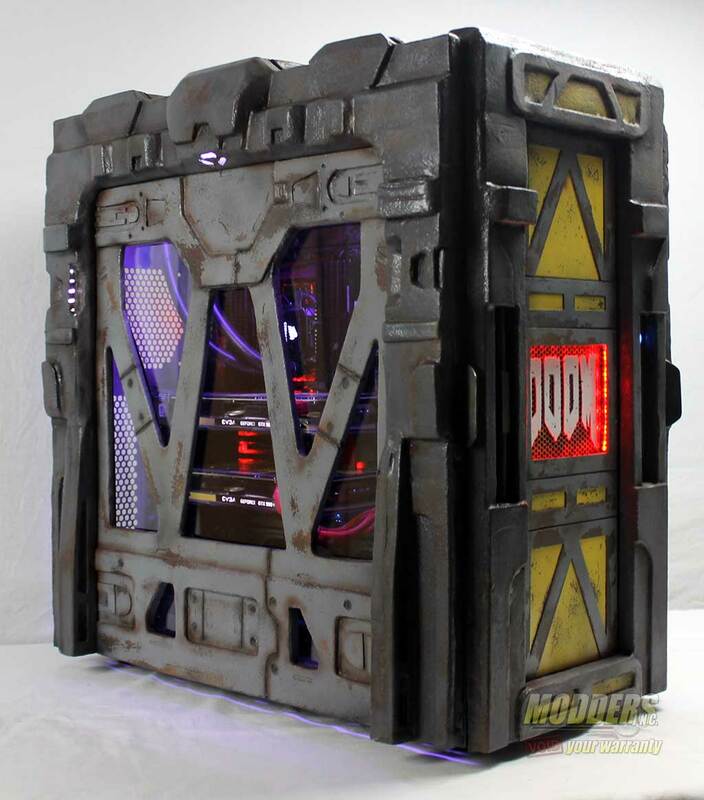 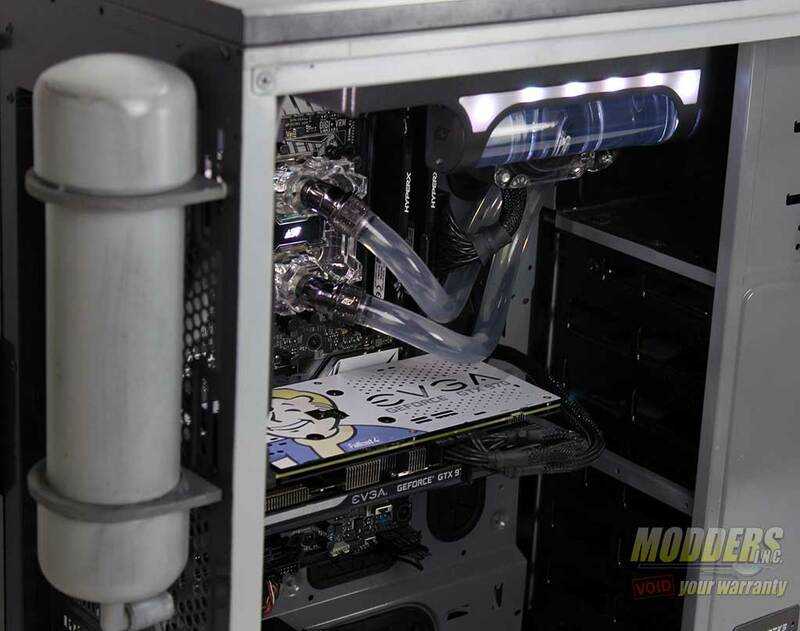 Water-cooling enthusiasts also have room for a 240mm radiator on the top and a 120mm at the back panel. 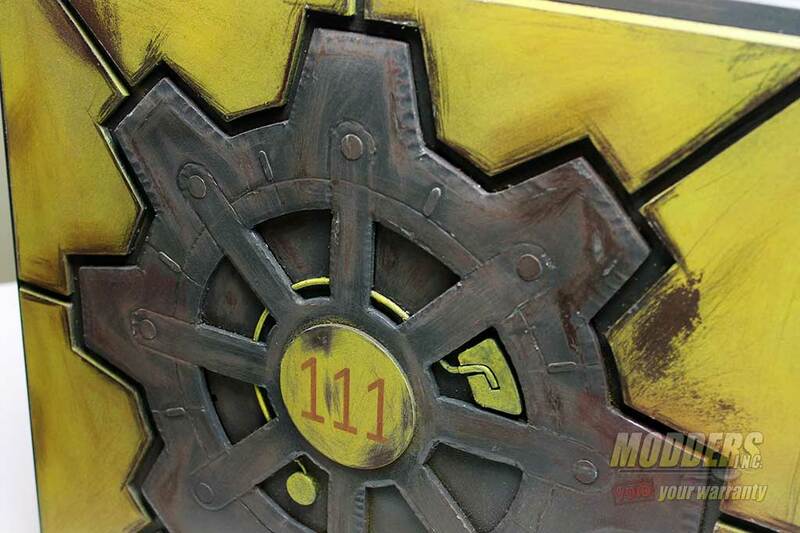 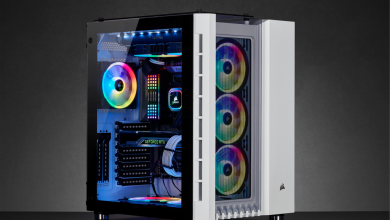 MSRP is $119.99 and is now available in North America. 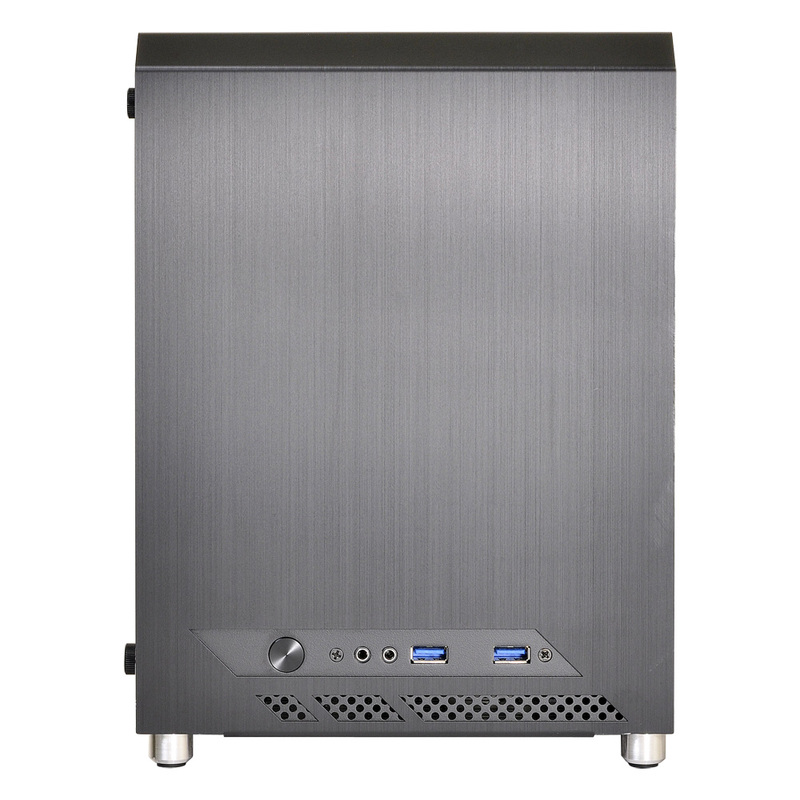 September 23, 2015, Keelung, Taiwan – Lian-Li Industrial Co. Ltd announces the PC-Q10WX Mini-PC chassis. 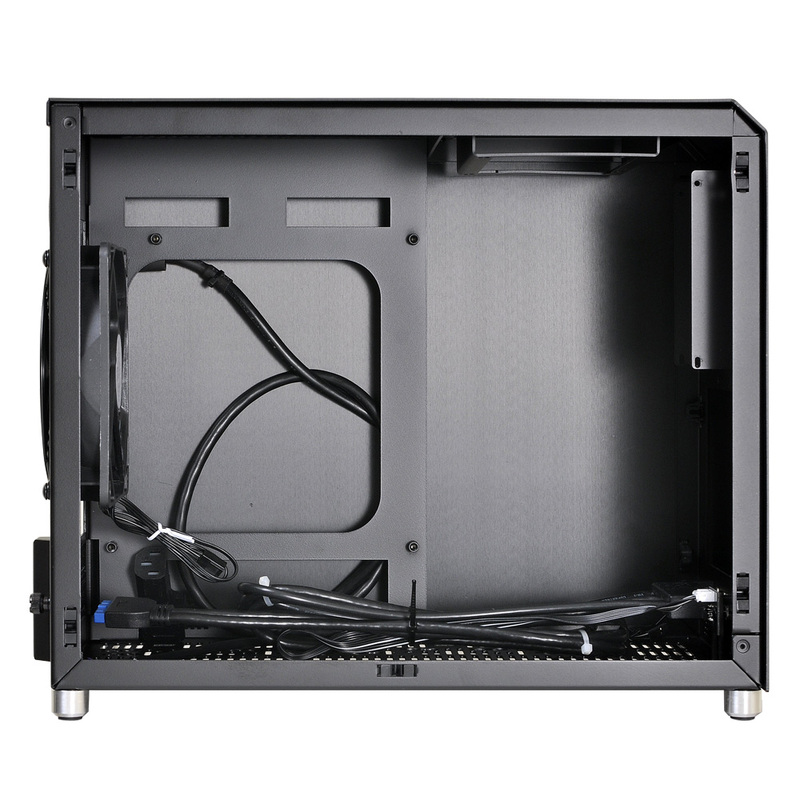 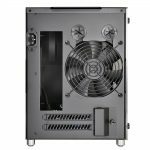 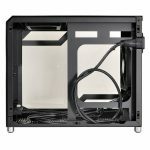 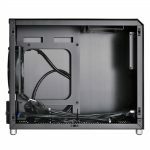 A continuation of Lian Li’s lineup of small PC cases, the PC-Q10WX is the first Q series case to feature an acrylic side wall: perfect for showing off the high-performance hardware and cooling systems this conveniently sized chassis can accommodate. 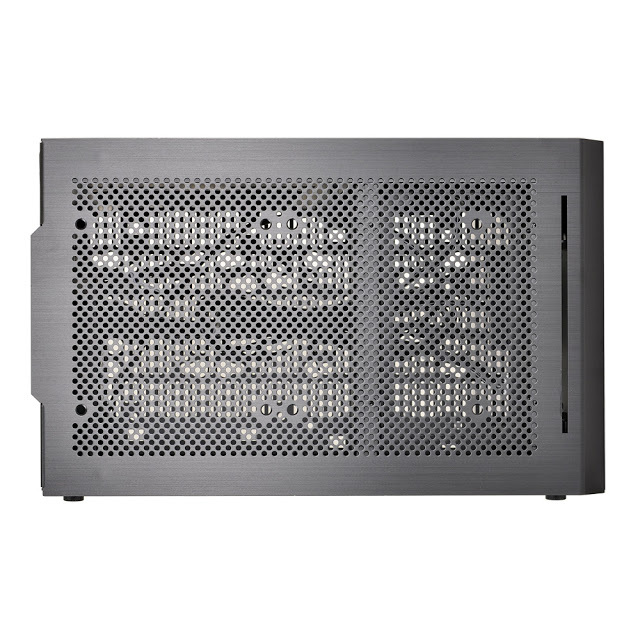 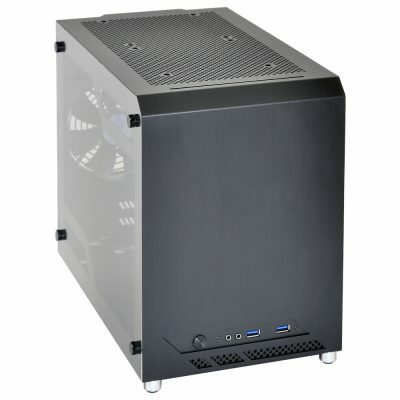 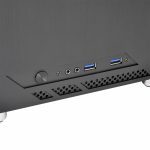 The Lian Li PC-Q10WX is very compact, weighing only 2.3kg and measuring 207mm x 277mm x 335mm. 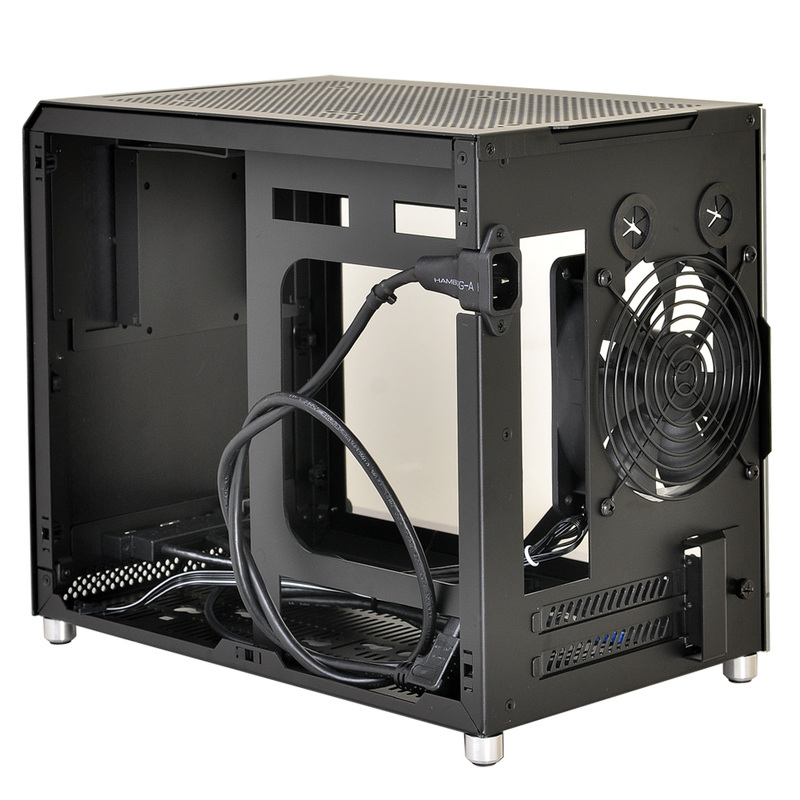 Despite its size, its clever layout still offers enough space for a 270mm VGA card, a CPU cooler up to 140mm tall, and a PSU up to 150mm long. 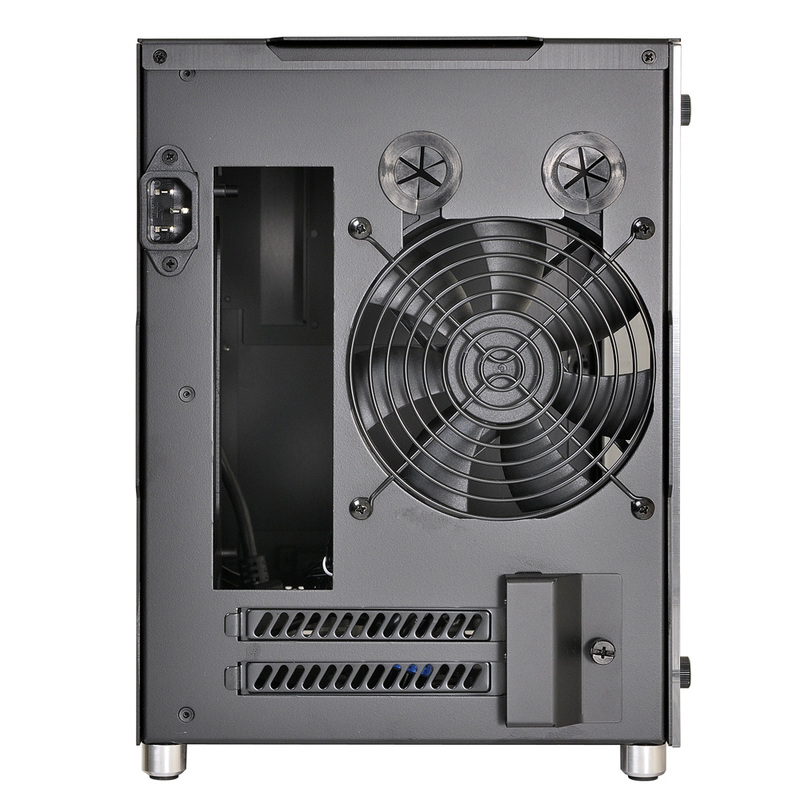 The PC-Q10WX supports up to two 3.5” drives or three 2.5” drives. A 5.25” drive bay fits a slim optical disk drive or an additional 2.5” or 3.5” drive. 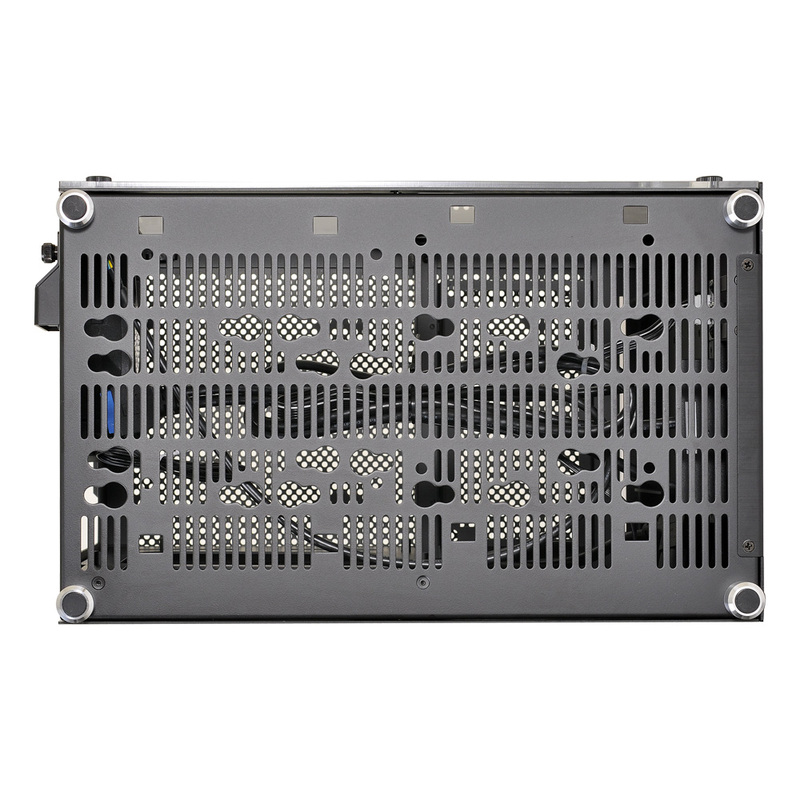 It supports a standard ATX power supply for builders who do not want to sacrifice high-performance components for a small form factor. Two expansion slots provide enough room for full-sized video cards. 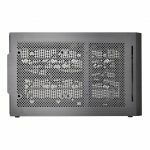 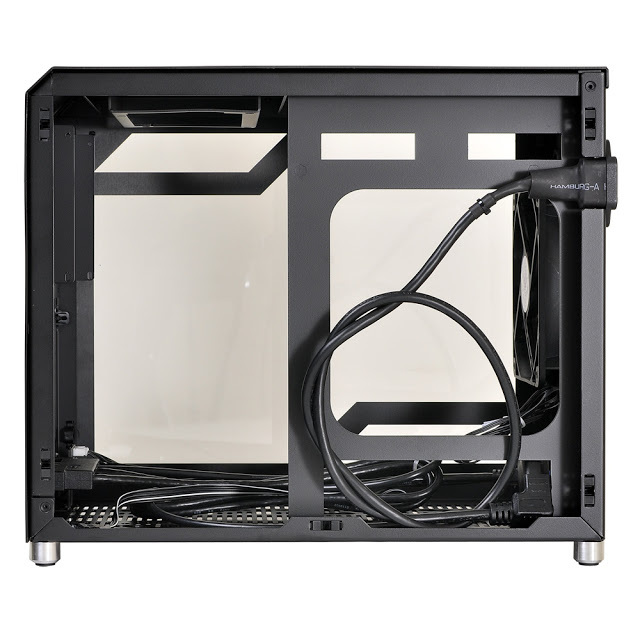 With space for a 240mm radiator on the top panel, and 120mm on the back panel – this little case gives builders enough flexibility to install almost any kind of water or air cooling setup. 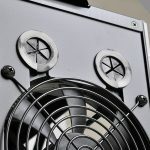 The water cooling grommets allow all-in-one cooler tubes to pass from inside to out; a small touch that gives DIY enthusiasts more freedom. 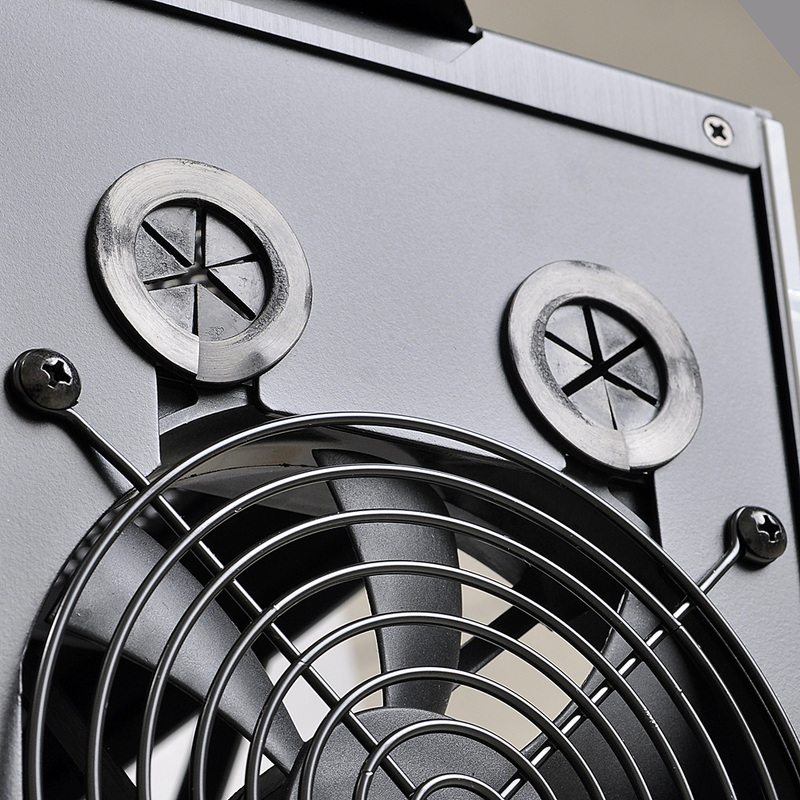 And with room for up to 140mm CPU air coolers, it is possible to outfit the PC-Q10WX with air or water cooling. 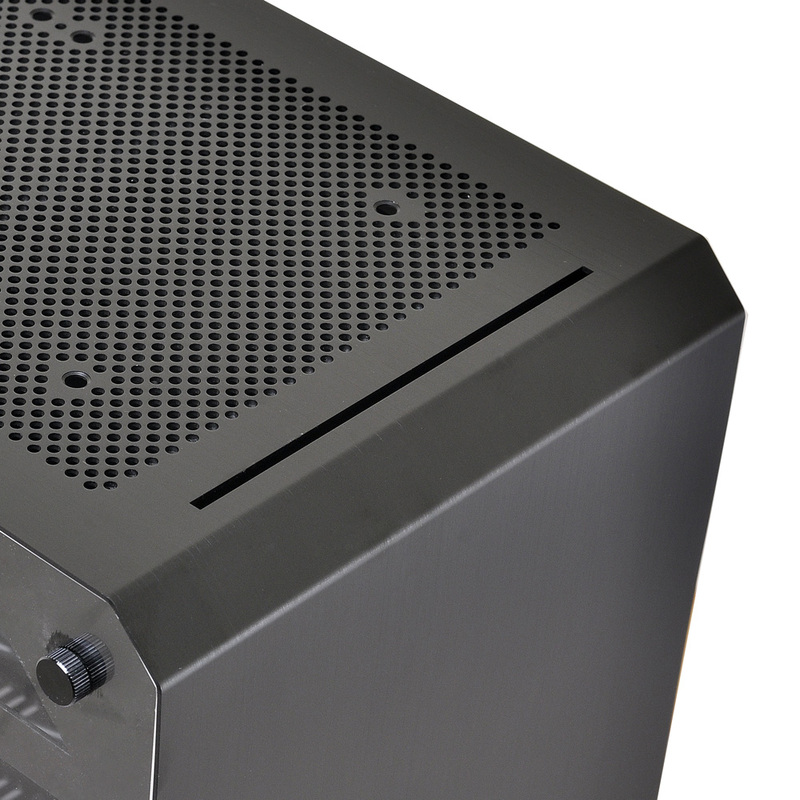 Almost entirely composed of brushed aluminum and acrylic, the PC-Q10WX is robust, beautiful, and minimal. 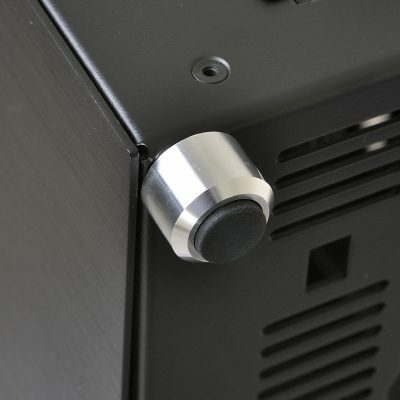 Even its power button is cut from aluminum. Aluminum pegs with rubberized feet provide clearance along the bottom panel for increased airflow. 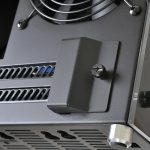 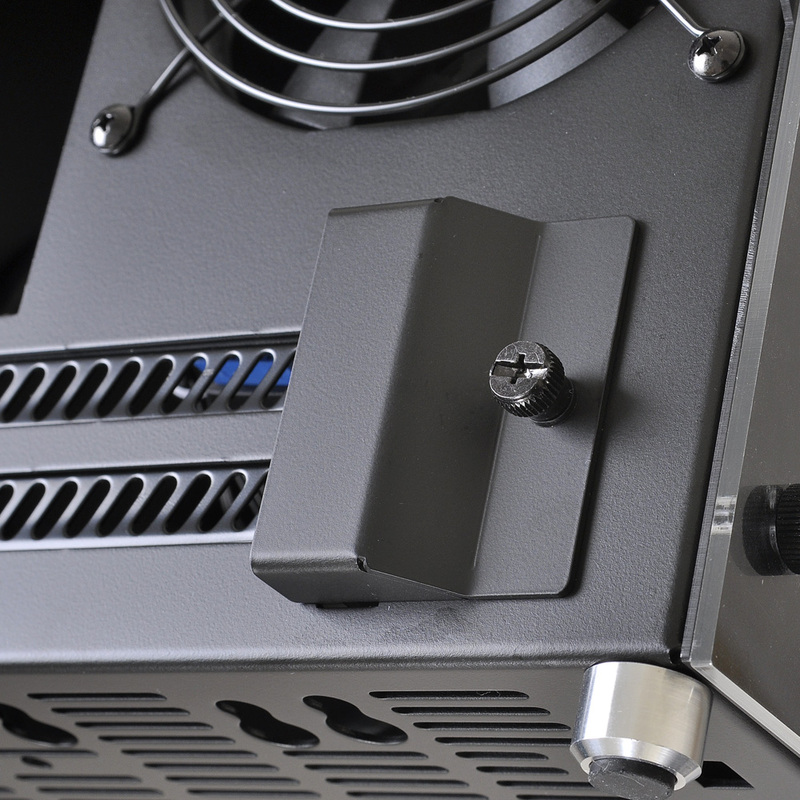 The power button, two USB 3.0 ports, and HD audio ports are available on the front panel, along with a small air vent, for convenient connectivity. 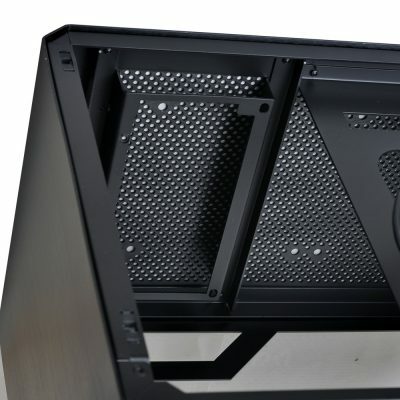 The top and side panels pop open and closed securely while the glass wall uses 4 thumbscrews for easy access. 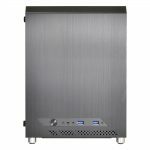 The PC-Q10WX will be available for USD $119 in US in early September.